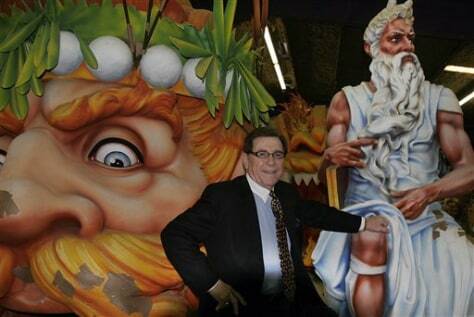 "It's going to be good," said Blaine Kern, owner of Kern Studios, which is builds parade floats. "Last year, we got it done. But this year, it's coming back with a vengeance."